Gorillas, butterflies, monkeys and parrots -- they all live in a place called the rainforest. In this leveled book for advancing readers, kids can learn about the different layers of the rainforest while working on reading skills. 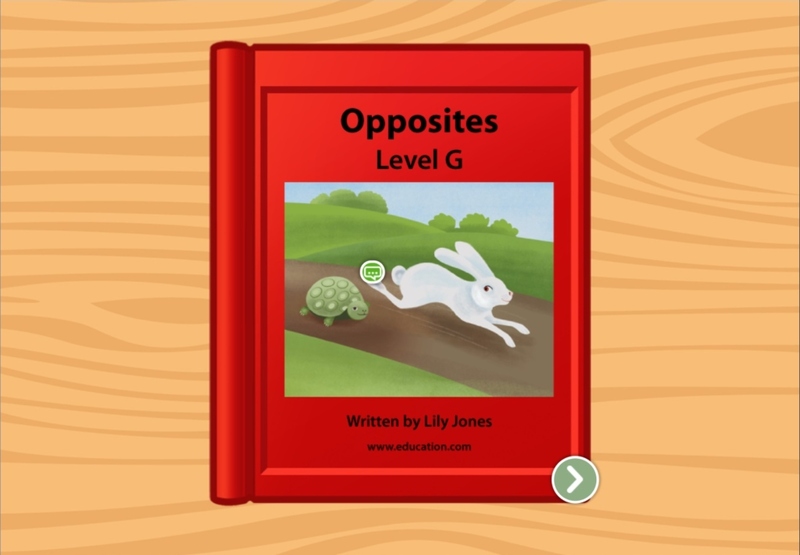 Based on national education standards, this leveled book is the perfect way to make sure you kid stays on the path to reading success. 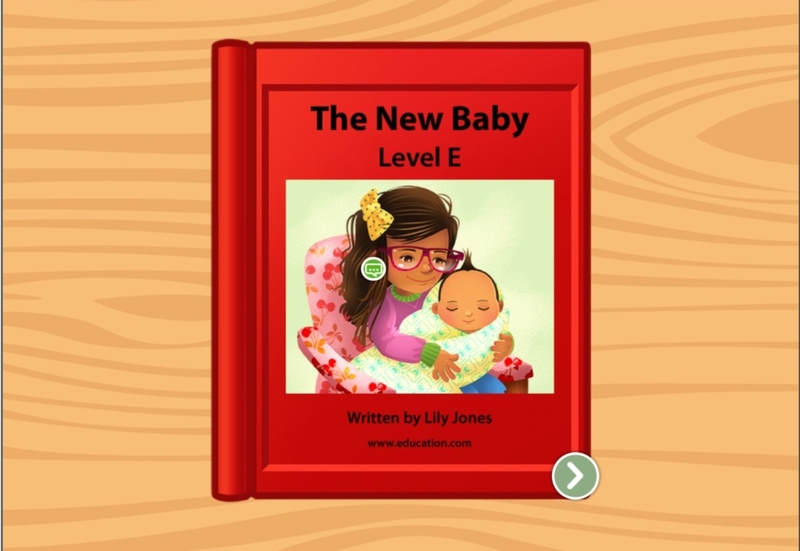 Get ready for an upcoming birthday with this leveled book that follows the events of the best birthday blowout. In this story about making new friends (and keeping the old), kids can learn about how fun it is to make new friends, and get some practice reading, too. 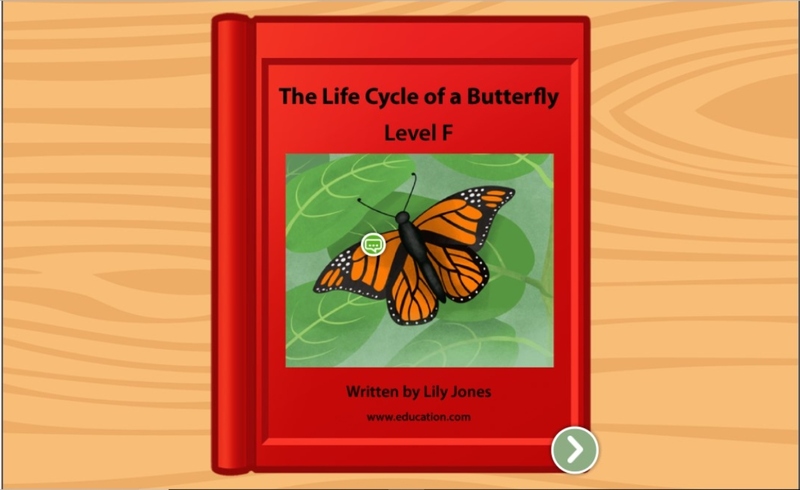 Help your student study a table of contents and learn all about the life cycle of a butterfly in this leveled book developed by education professionals.